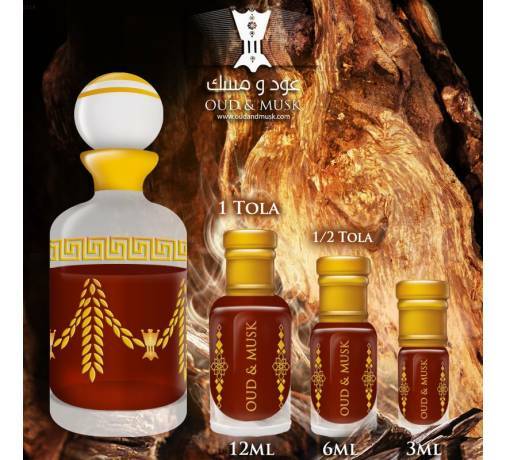 Shamama super is prepared by mixing various herbs and essential oils. 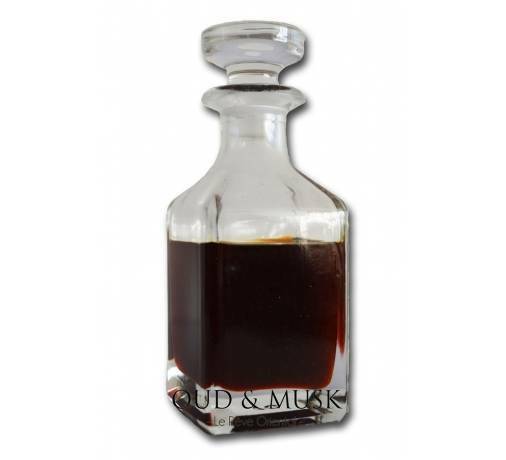 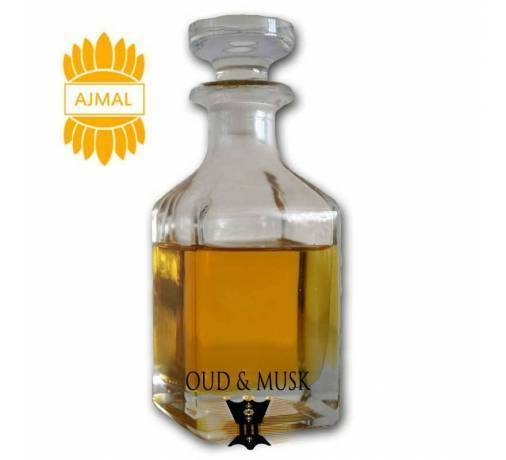 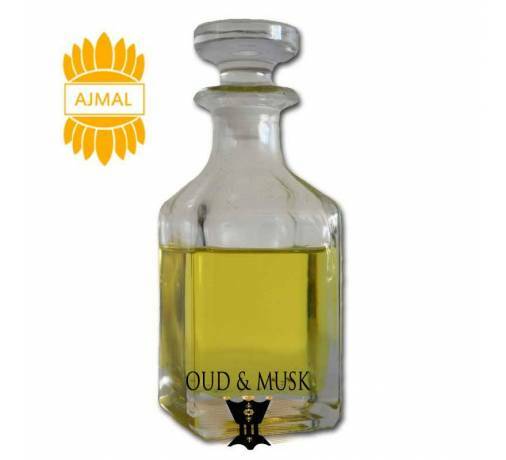 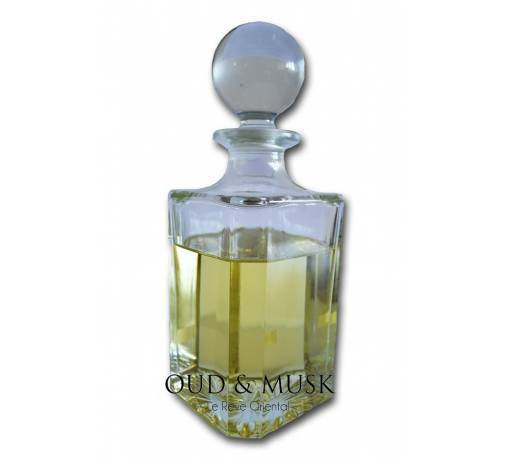 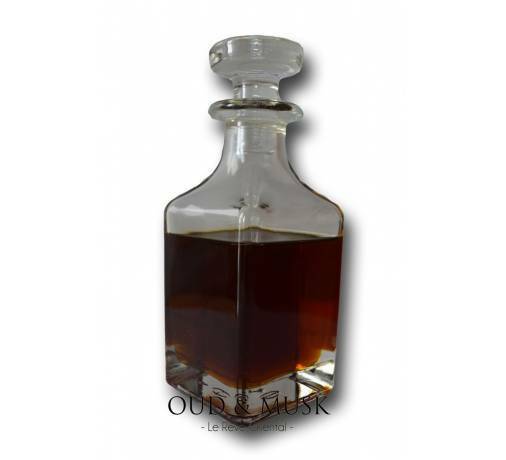 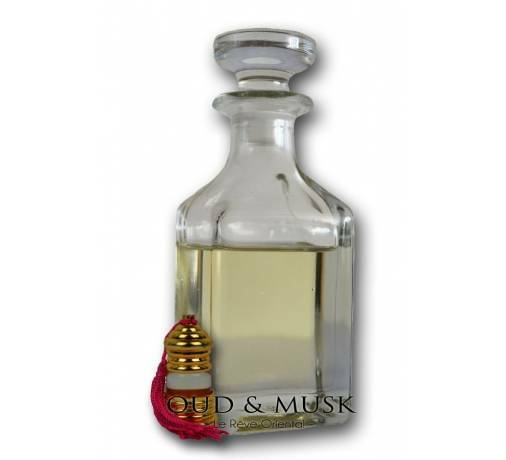 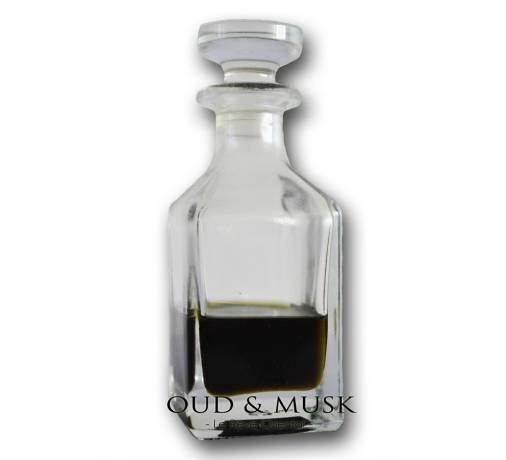 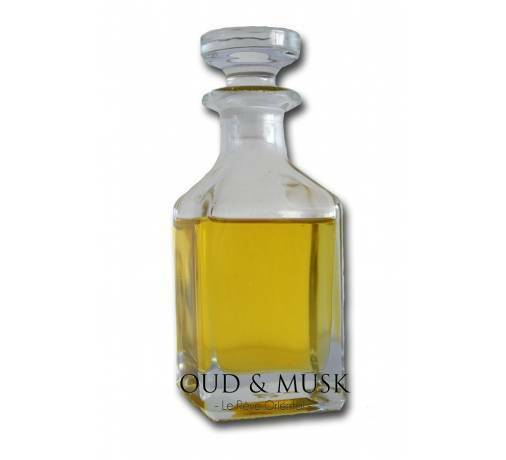 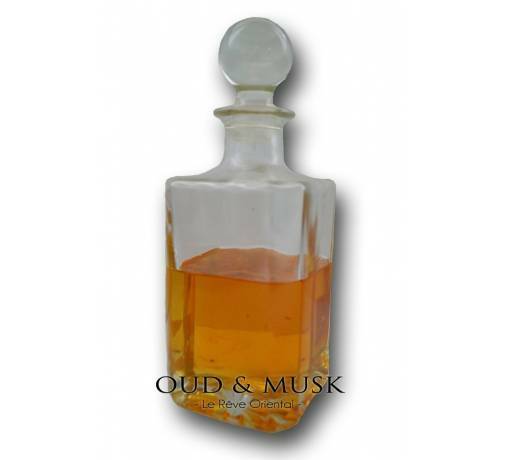 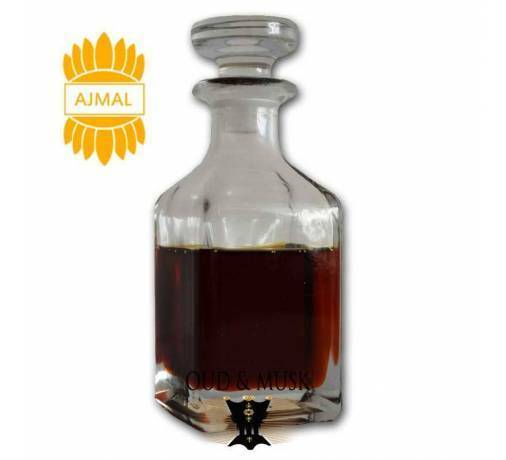 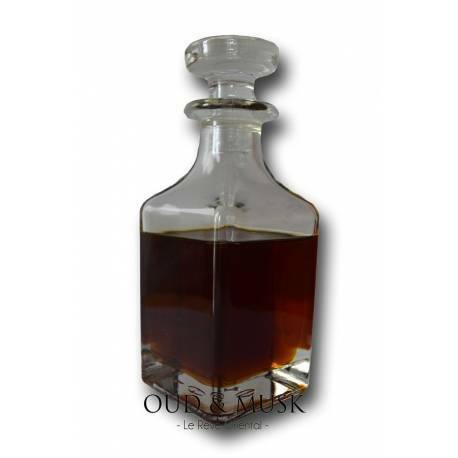 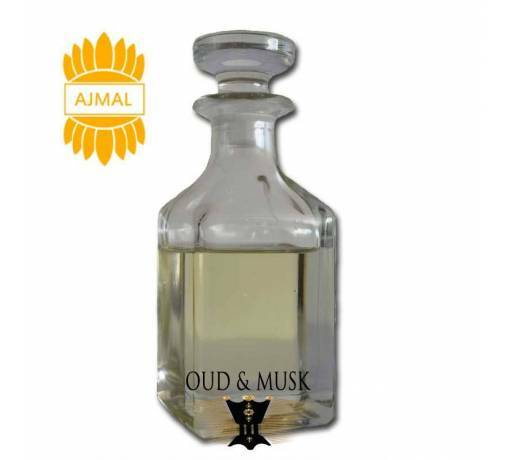 It has an exotic perfume, it is manufactured by a conventional manufacturing process of distillation / aqueous vapor. 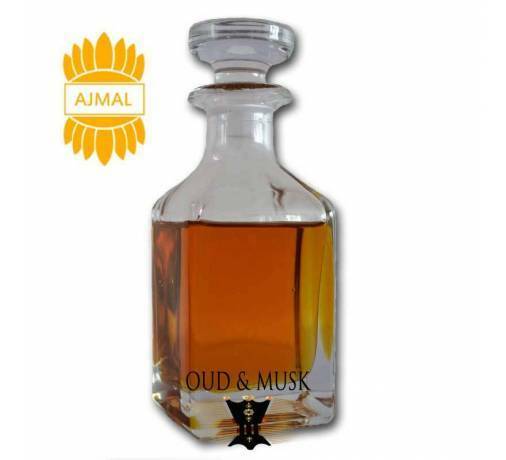 The base is 100% pure sandalwood oil which is prepared using traditional manufacturing methods. 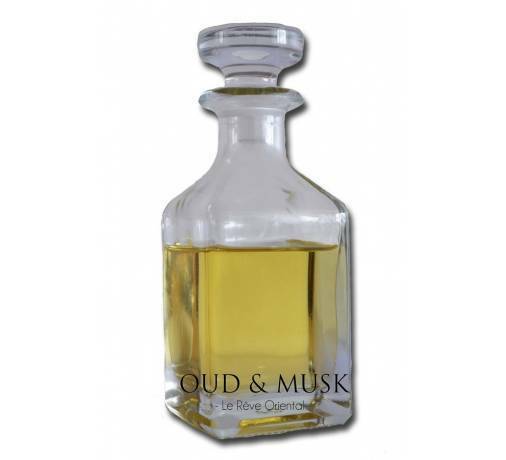 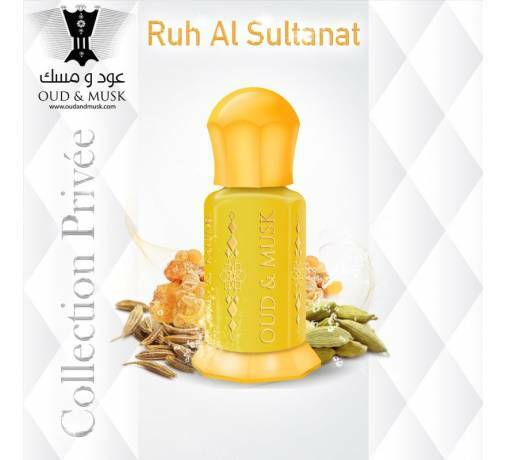 A woody scent with sweet notes of honey on a base of musk. 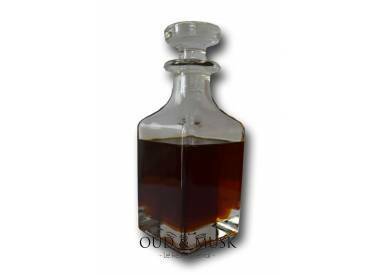 A single drop will remain for a long time.